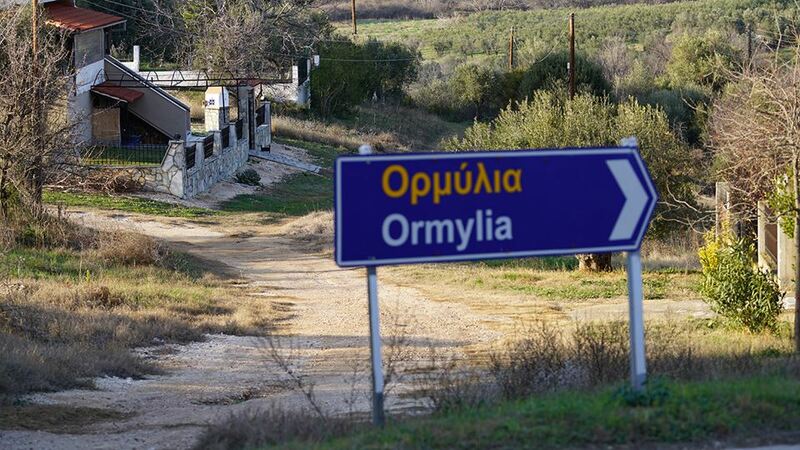 Ormylia is a small village located between Kassandra and Sithonia in Halkidiki. The nearest in Ormylia tourist resort is Psakoudia which combines the green of the pines and the blue of the clear sea. 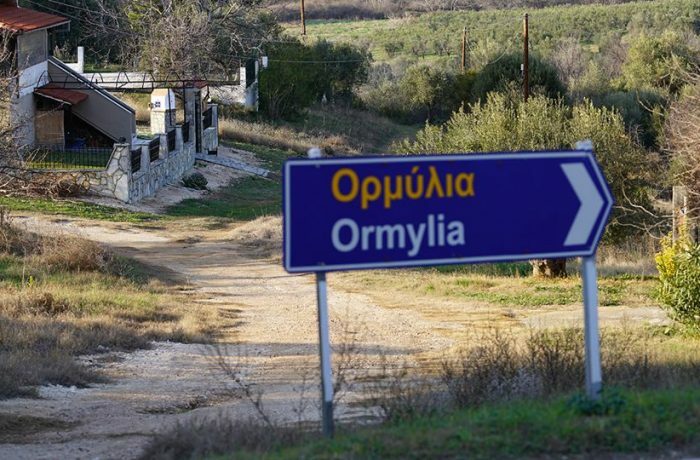 It is said that Ormylia village has great historic interest. It was built on Sermyli’s ancient town, a colony of Halkida in Evia which had been languished thus during the Byzantine Era, it managed to flourish again; when Kallipolis castle was built nearby. Fortunately, two centuries later, the settlement was destroyed by the Ottomans, but the survival Christians started to build the present village, which was burned down in 1821 and rebuilt again as it is now formed. The old historic windmill towering over the town is every photographer’s dream come true and definitely worth the climb. The Convent of the Annunciation, where the Center for Social Advancement and Medical Prevention and Research operate. The Monastery of Saint Arsenios, the Cappadocian, located near Vatopedi village, between the Monasteries of Ormylia and St. John the Baptist (Agios Prodromos). The central Church of St. George (1818) and the church tower bell. It also seems to be interesting, the old Primary School, built in 1909. Taste fresh fruits and homemade honey while passing by the kiosks beside the roads.